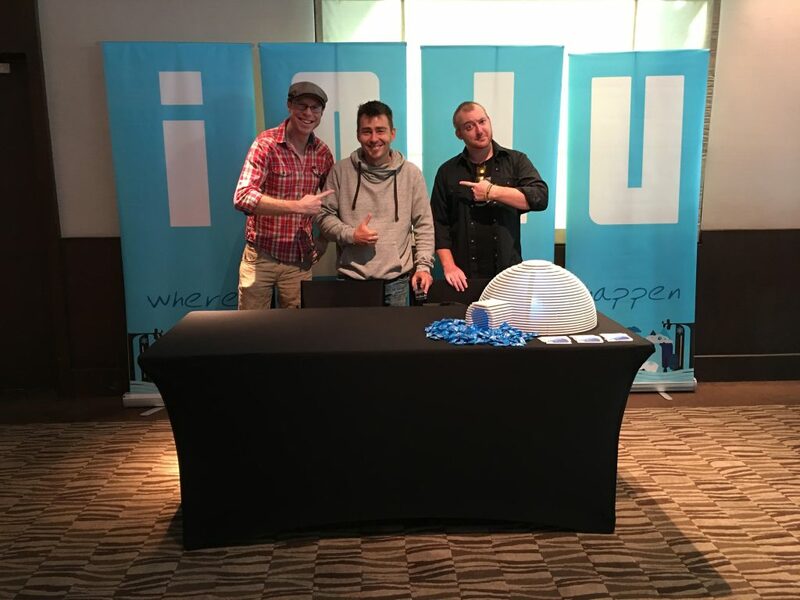 For the second year in a row, Iglu sponsored Nomad Summit in Chiang Mai. 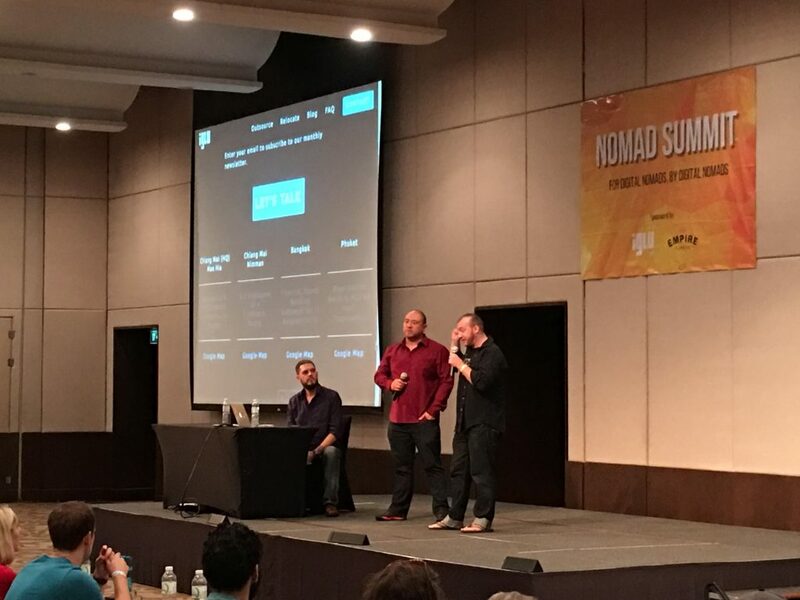 The 3rd annual Nomad Summit was co-hosted by Johnny FD and Coby McKibben, and took place at Le Meridien Hotel in downtown Chiang Mai. Empire Flippers joined Iglu as co-sponsors of the 2017 version of the event. About 400 digital nomads, expats, and location-independent entrepreneurs from all over the world attended. Featured speakers included successful entrepreneurs in a range of industries covering everything from Udemy courses to seafood consulting. Iglu’s project manager, Adam Poyser, took to the stage to introduce the new Iglu website to the attendees. He spoke of Iglu’s relocation and outsourcing services, presenting Iglu as a home for “digital expats”—skilled professionals with the adventurous mindset of digital nomads, but who enjoy living in Thailand enough to stay put, or at least make it their base for a minimum of a year. 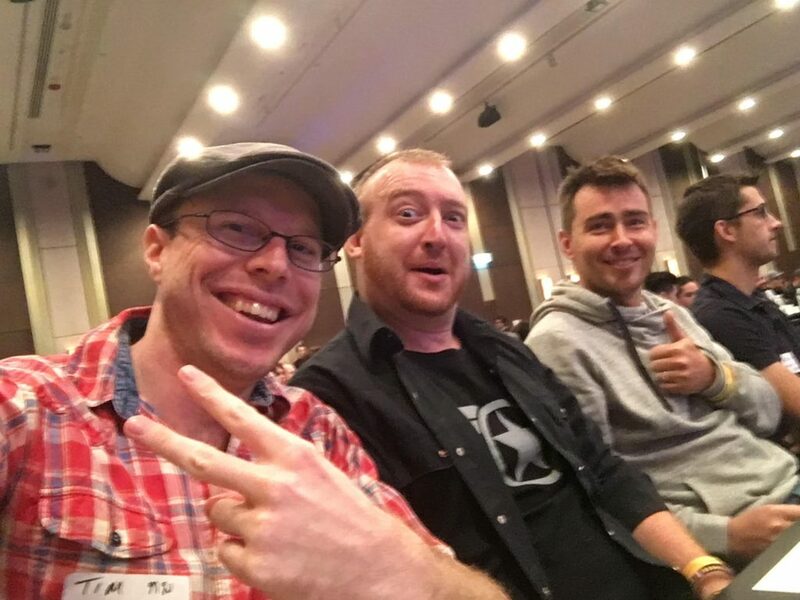 Here are a few photos from the event, along with a nice little video summary by Chris the Freelancer.